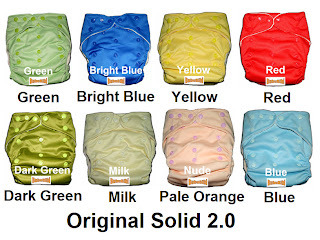 BubuBibi - www.bububibi.com - Bamboo Cloth Diapers: How We Can Help You Save $563 This Year? 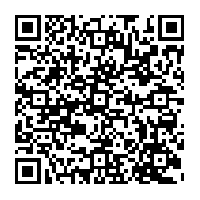 How We Can Help You Save $563 This Year? 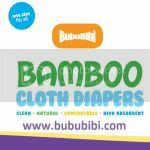 We came up with a simple calculation as to how much a family can save in a year cloth diapering with Bububibi. Although $165 may seem a lot upfront, you can save up to $563 a year. According to Gro-Via, a baby’s diaper should be changed every two to three hours. That is give or take ten diapers a day given that babies sleep longer in the night. Diapers should be washed every two to three days. 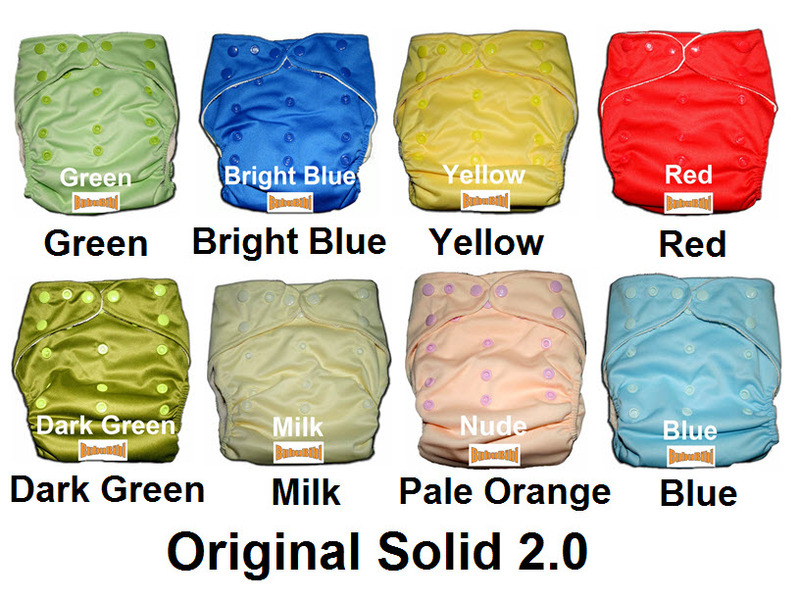 With 24 diapers in rotation, you will only have to buy three sets of any of our packages. Using the Original Solid at $54.99 per package, it sums up to $165. So tell us, what would you do with the $563 that you will save this year?